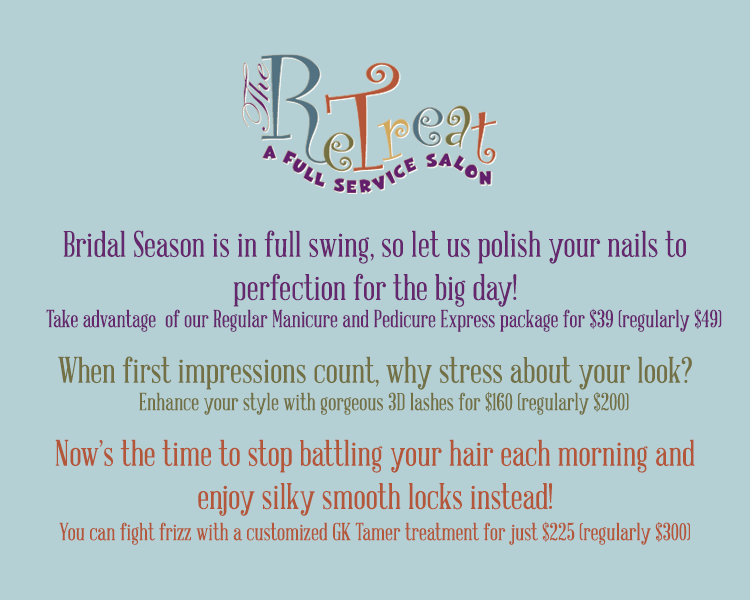 Visit The Retreat Hair Salon, New Orleans for the very best value, service, and style! Are you a curly girl? If so, you know that your hair is completely different from all other hair types. Your curls need special daily care and products to stay healthy, hydrated, and defined and to keep frizzy fly aways from surfacing. 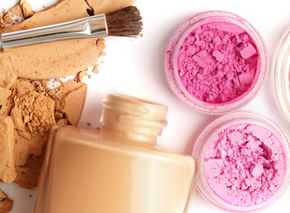 Learn tips from Mirabella's makeup artists on how to apply color just like the pros! With a few quick lessons, your makeup can look stunning for any occasion. Sweltering heat, strong solar rays, and the bleaching effect of chlorine can all take their toll on your hair during the summer season. Learn how to protect your locks from stress and damage.